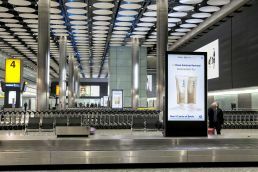 This clever campaign welcomed travellers back to Heathrow with a highly contextual campaign that referenced the destination they had arrived from. 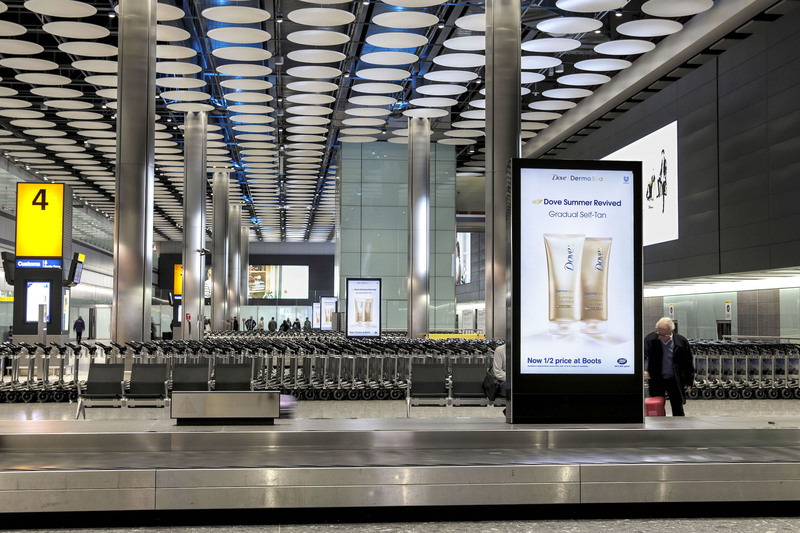 The creative asked passengers if they… ‘Wished you were back in Rome?”, or Tel Aviv, or Milan… or any one of dozens of destinations, before suggesting Dove’s self-tan lotion as a means of increasing their tan’s longevity. Using specific flight API’s, our RUSH+ system was able to match incoming flights to correct baggage carousels all in real-time, ensuring passengers were always met with the right creative for their destination of origin. A great example of using live data, granular media placements and appropriate context to deliver a memorable campaign.